- a parent/carers' room to support parent/carer contact and provide accommodation when accessing clinics and ICT. 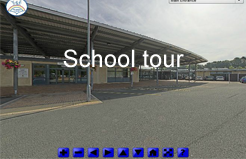 Please link to our school tour and use the drop down menu to see these facilities. 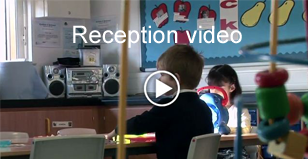 You can also view our videos for different ages to see the use of our facilities.